Knight Frank is pleased to announce the launch of a 25-room boutique hotel in the Little India vicinity for sale by Expression of Interest (EOI). 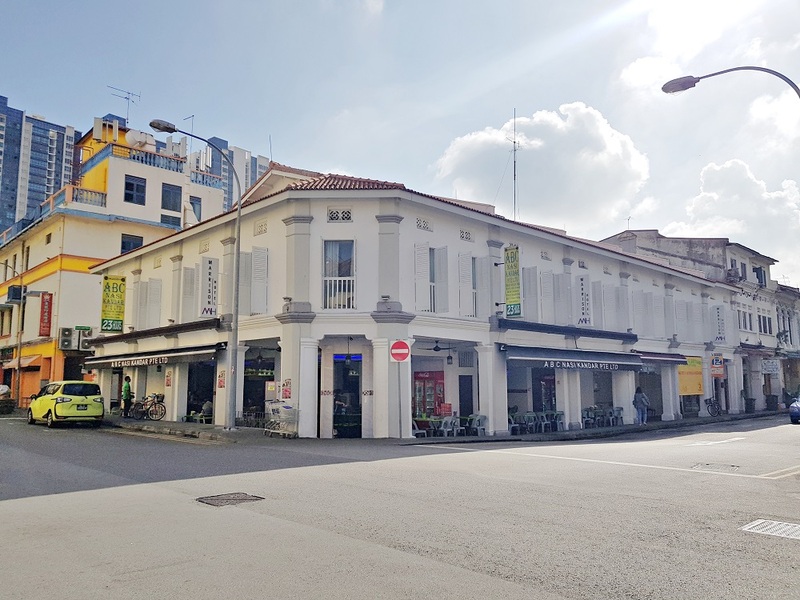 The property comprises six adjoining units of two-storey shophouses with attic and has a plethora of retail shops located alongside, as well as an eating house situated on the ground floor. Situated at the heart of one of Singapore’s cultural districts, the hotel has dual frontages onto Kampong Kapor Road and Desker Road. The freehold property sits on a land area of 6,664 sq ft, with a total gross floor area of approximately 12,270 sq ft. It is established in a busy locale popular among locals and tourists for cyber cafes, budget hotels and shops selling Indian delicacies and food specialities. Prominent developments in the vicinity include 24-hour mega department store Mustafa Centre, City Square Mall, upcoming integrated development Tekka Place, future mixed-used development Centrium Square and commercial development New World Centre. Farrer Park MRT station on the North East Line and Jalan Besar MRT station on the Downtown Line are a short distance away from the site. Mary Sai, Executive Director, Investment and Capital Markets, Knight Frank Singapore, comments, “As the hotel is located on a corner plot with high visibility, it will appeal to investors looking for recurring income, as well as hotel owners for their own operation.” She also added that smaller hotels can bear the brunt of competition from bigger hotels in the neighbourhood, as they can offer more personalized services at affordable room rates. The subject property is currently operating under the name of Hotel Marrison @ Desker and has enjoyed an average occupancy rate of over 85% in the last 2 years. The boutique hotel site has a guide price of approximately $28 million to $30 million, with the EOI for the property to close at 3pm on 26 February 2019.